Who benefited from the July 2009 sit-down restaurant value-added tax cuts? In July 2009, the Value-Added Tax (VAT) rate on sit-down restaurants was cut from 19.6% to 5.5%. 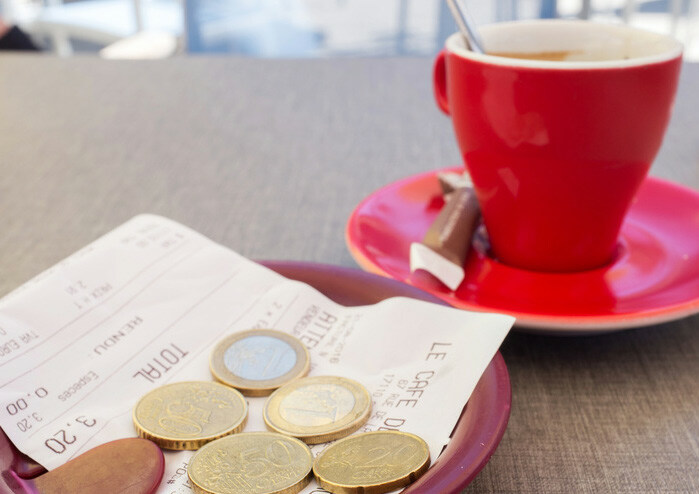 At the time, a substantial number of restaurant owners signed the so-called Contrat d’avenir committing to sharing the windfalls from the VAT reduction equally among consumers, workers and themselves. This note shows that the effects of the reform were significantly different from what was suggested by the Contrat d’avenir. Indeed, the VAT reduction mostly benefited restaurant owners. More precisely, we find that prices only decreased by 1.9% thirty months after the VAT cut, the cost of employees and material goods increased by 4.1 and 5 % respectively, and that the profits of sit-down restaurants owners increased by around 24 %. Using these estimates we conclude that: the effect on consumers was limited, employees and sellers of material goods shared 18.6 and 12.1% of the total benefit, and the reform mostly benefited owners of sit-down restaurants, who pocketed around 56% of the tax cut. We also analyze the effect of the January 2012 VAT increase from 5.5% to 7% and the January 2014 VAT increase from 7% to 10% and find that prices increased 4 to 5 times more than they decreased following the VAT cut. This suggests that temporary VAT cuts mostly benefit firms rather than consumers and can result in higher equilibrium prices once repealed. Although the July 2009 sit-down restaurant VAT cut was supposed to be equally shared among restaurant owners, consumers and workers, it mostly benefited restaurant owners as prices decreased very little following the VAT cut. Sit-down restaurant prices responded 4 to 5 times more to the subsequent January 2012 and January 2014 VAT increases compared to their response to the July 2009 VAT decrease. As a consequence, temporary VAT cuts are not efficient at stimulating demand because they mostly benefit firms and can result in higher equilibrium prices. L’Express, 11/06/2018 – A qui profitent les TVA réduites visées par Bercy?